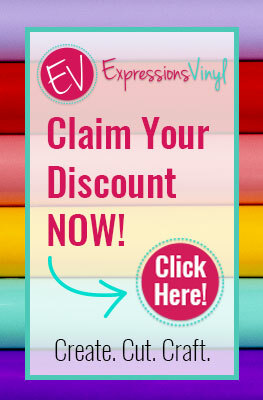 I received product from Stampin' Up in exchange for this post, but, as always, all opinions are 100% mine. Hey, y'all! Earlier this week, I shared my love for shaker cards with y'all. You seemed to love my Handmade Mason Jar Shaker Card just as much as I did, so today I wanted to share another shaker project with you. 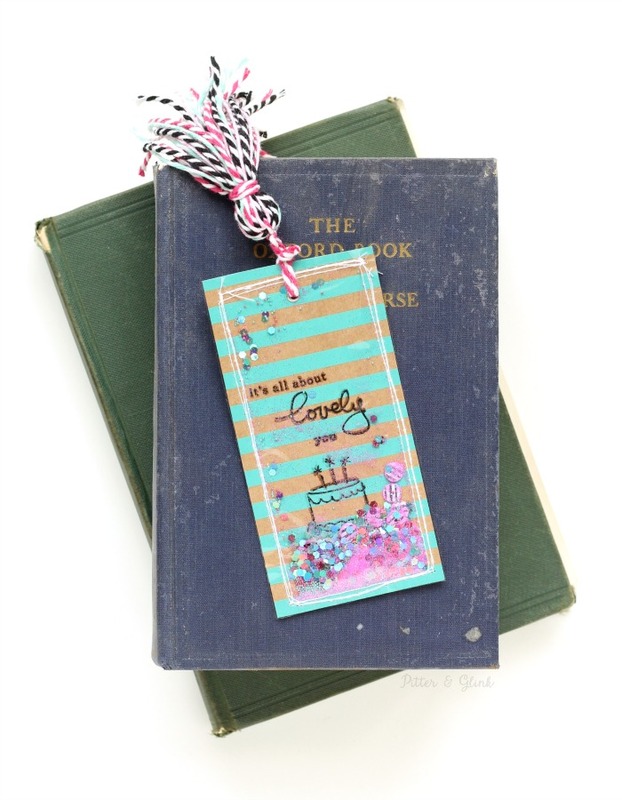 I'm calling today's project my Handmade Shaker Bookmark. 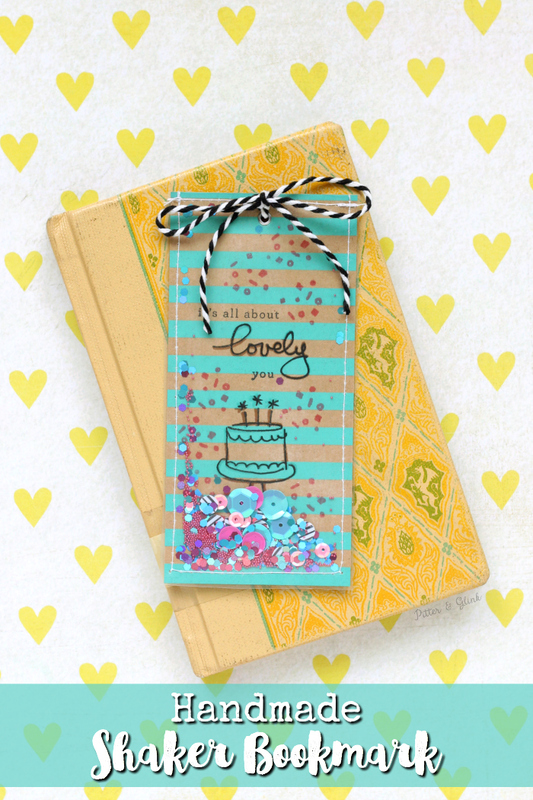 The great thing about this shaker bookmark is that it can double as a card. Send one of these cuties in the mail to a friend. Rather than having a handmade card she feels badly about trashing or either doesn't know where to put after she reads, your friend can tuck this inside of a book. Every time she opens the book, she'll be reminded of what a thoughtful friend you are! 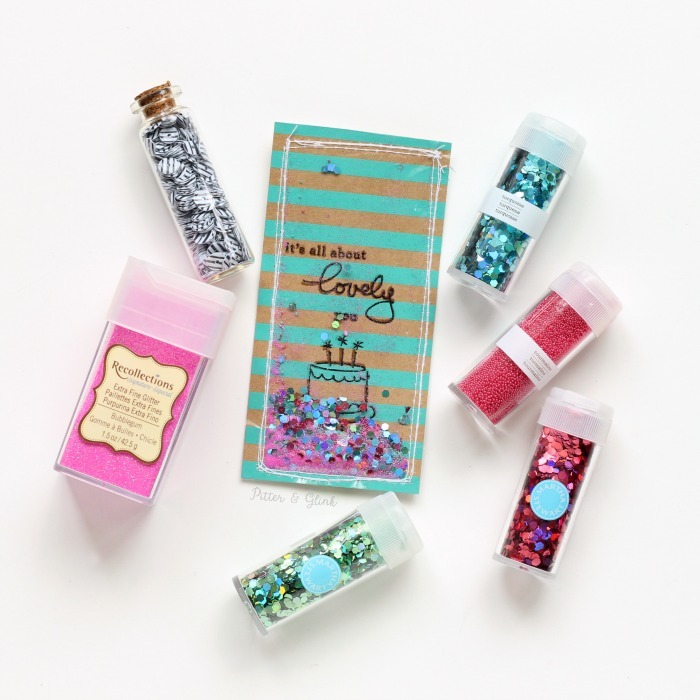 Sequins, Micro Beads, Chunky Glitter, etc. First, cut a piece of the Shine On paper to your desired bookmark size. 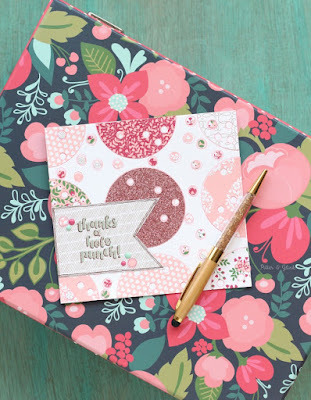 The cool feature about this lovely paper from Stampin' Up is that one side has a bright colored print and the other side has a shiny silver print. I chose to use the colored side to stamp on. 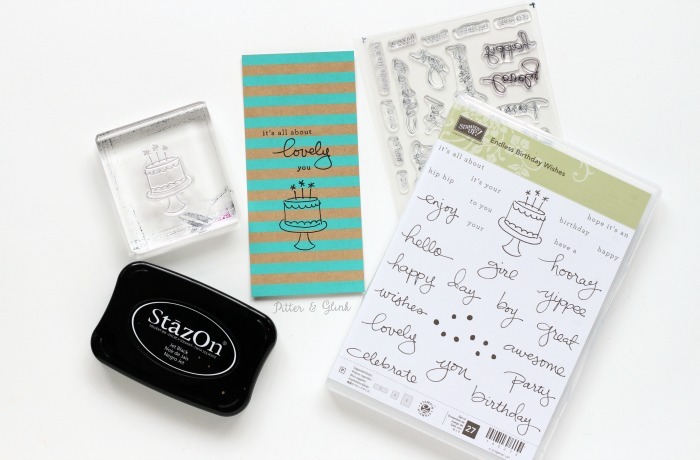 Once your paper is cut to size, use the StazOn ink pad and the Endless Birthday Wishes stamp set to stamp a fun phrase on the bookmark. 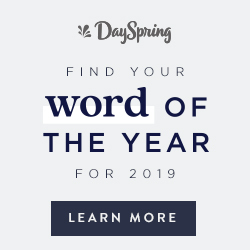 I stamped a phrase that I thought would be something someone would be glad too look at all year long: "It's all about lovely you." Next, it's time to emboss. 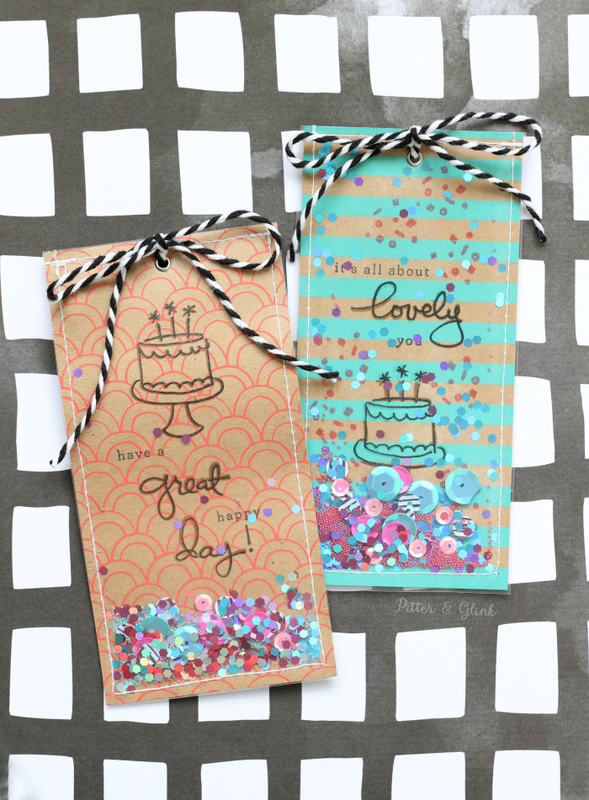 I have just recently entered the world of embossing, and I feel like I'm doing magic every time! Before I started stamping to emboss, I rubbed the Stampin' Up Embossing Buddy over my paper. 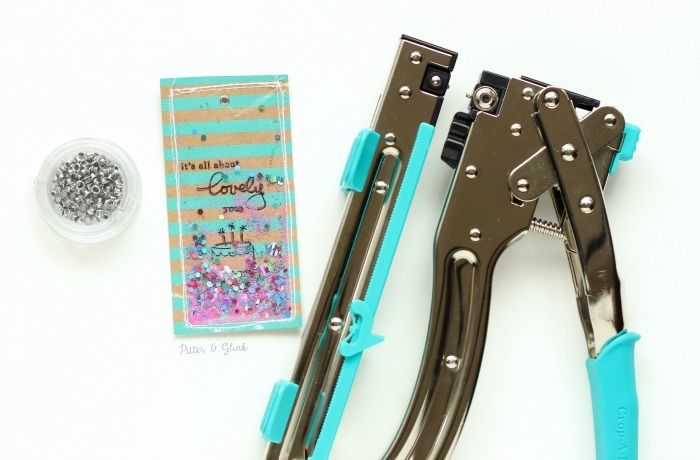 This little tool helps ensure that stray glitter or embossing powder doesn't stick to random parts of your paper. I re-stamped my phrase and cake using VersaMark ink. 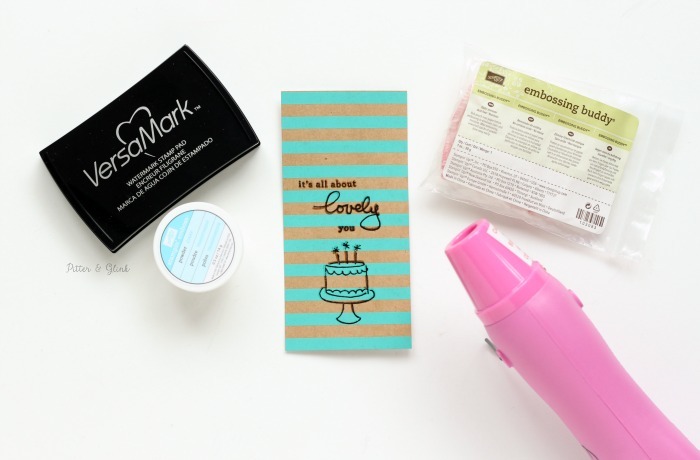 I covered the ink with Clear Stampin' Emboss Powder and heated it with a heat tool. Then I recycled the clear packaging my paper was in. How? I cut a piece big enough to cover my bookmark and sewed it onto the bookmark, making sure to leave the top open. Note: The packaging worked fine, but I made a few more bookmarks later, and I think I prefer using a clear page protector instead of the clear packaging. I filled the little pocket I created with sequins, chunky glitter, micro beads, and extra fine glitter. (I would not recommend using the extra fine glitter though because it stuck to the plastic too much in my opinion.) Then I sewed the pocket closed and sewed around the bookmark a couple more times. Next I used my Crop-A-Dile to punch a hole at the top of the bookmark and to insert a rivet. I created a tassel using baker's twine. 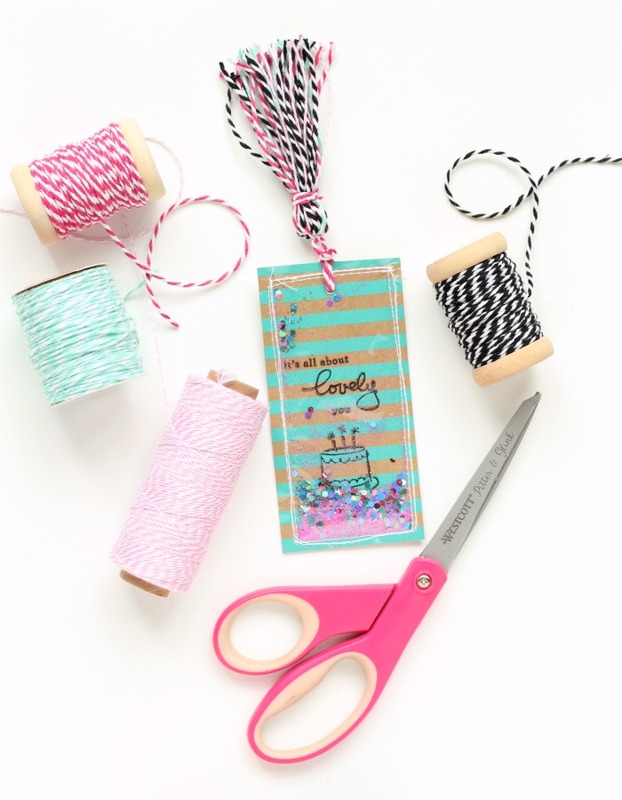 (Check out this post see how to make a tassel.) I attached the tassel to the bookmark through the riveted hole to complete my shaker bookmark. 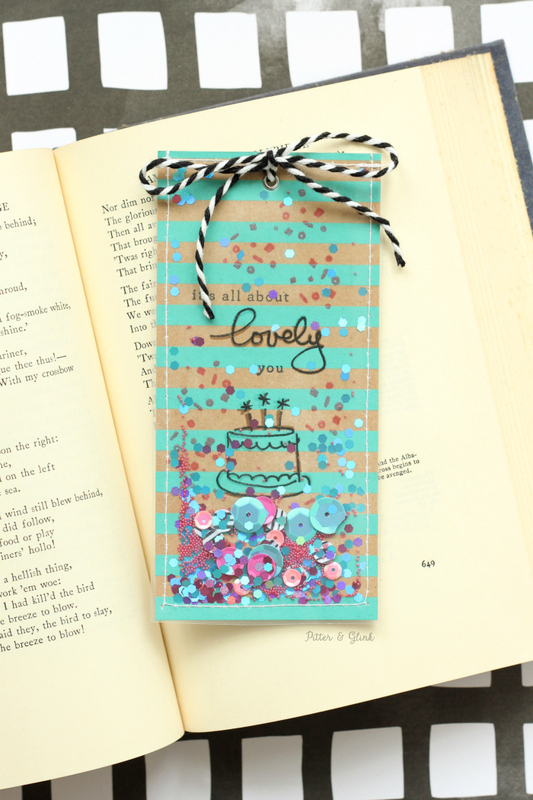 I like the way the bookmark turned out, but I wasn't a fan of the extra fine glitter, so I made two more shaker bookmarks because I'm stubborn like that and have to get something just right before I can let it rest. Like I mentioned earlier, for these two I used clear page protectors instead of the clear packaging, and I like the way they turned out much better! It's so fun to shake these cuties in the sunlight and watch them sparkle! I think anyone would be excited to receive a shaker bookmark like this in the mail. I know I would! 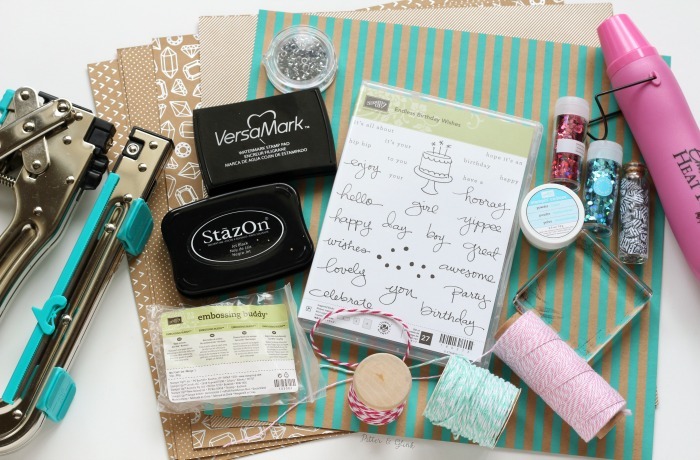 I've never gotten into stamping before but this looks fun! And adorable! Those are SO much fun!! 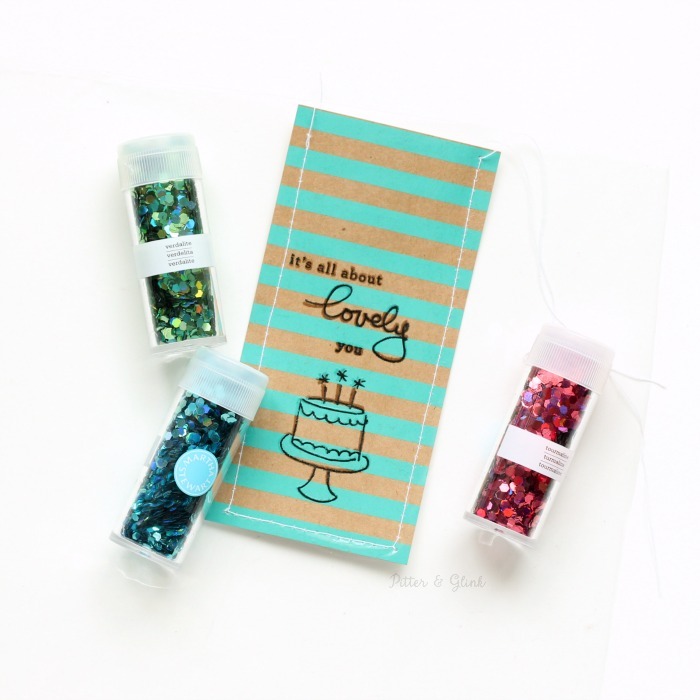 You know I love glitter, so these are totally fabulous! You are so talented, Bethany! I love everything you do!!! !